We are not aware of how much trash that we have accumulated throughout our lifetime. In our modern world, environmental wastes reach uncontrollable levels. Shockingly, not all garbage end up on treatment plants, recycling facilities, and sanitary landfills. 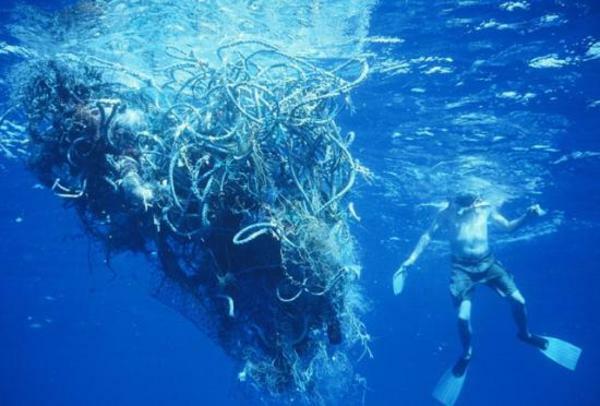 Many of you do not realize that Earth's biggest landfill is situated at the middle of North Pacific Ocean; The Great Pacific Garbage Patch is now twice as large as Texas, and each day, the landmass of the trash continent increase in a faster rate. 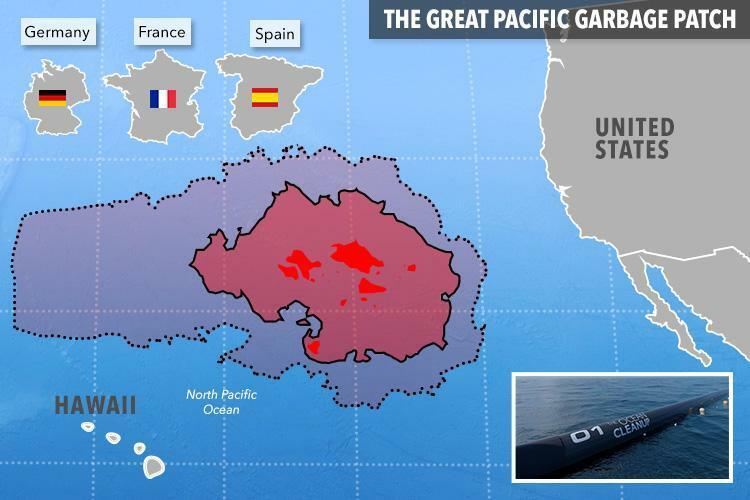 The Great Pacific Garbage Patch is not simply a trash continent, actually, the magnitude of environmental wastes is far greater. According to environmentalists, The whole patch is actually a 'galaxy of garbage', and underneath the trash island, reefs of trash could be found, destroying the once thriving coral reefs full of marine life. The trash was accumulated because of the wave path leading to a gyre that turned into the Garbage Patch as garbage gathers in that place. Unfortunately, the majority of the human population are not aware of how serious is our garbage problem. The future generation would be compromised if no massive action was done to reduce the waste that we have accumulated. Many scientific, environmental voyages traversed the dreaded swarm of garbage. And what they found out was more tragic, plastics are the most common material that made up the garbage patch. Plastics have contaminated the marine food web. Plastics are not biodegradable and to make its environmental effect worse, it could dissolve into microscopic fragments, which in turn consumed by marine animals. Many types of research have also concluded that more than 90% of all the trash in our world's ocean is made up of plastic. The remaining 10% consists of petroleum-based products, steel, rubber, glass and hardware (LA Times). Let's Reduce, Reuse and Recycle and let's save our oceans for the future.